Speaking on the concluding day of the 11th Global Doctors' Summit here, Mr Naidu said the improvement in India's tax system with the introduction of GST will ultimately benefit its people. Kolkata: The Goods and Services Tax (GST) is going to change India's economy though initially it might have caused some pain, Vice-President M Venkaiah Naidu today said. "As the World Bank report suggests, GST is going to be transformational, revolutionary tax system to change India's economy. Any improvement in system ultimately helps people," Mr Naidu said. He said that as Vice-President, he would not discuss the merits of issues like the notes ban or GST, but if one argues that almost the entire demonetised money has come back to banks post notes ban, then it must be considered if that is not better than the money stashed in bathroom and underneath the pillows of individuals. Mr Naidu said that 65 per cent of India's population were under 30 years of age and called for new ideas to take the country forward. 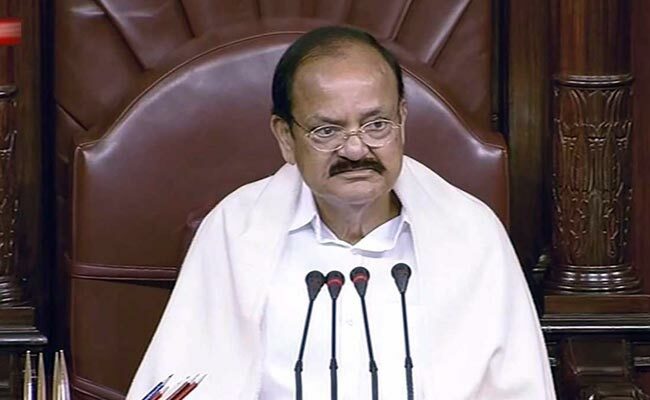 About his new role as Vice-President, Mr Naidu said, "two months back I was a minister. Now I have retired from politics but not retired from public life. So, I cannot speak on issues as I did when I was a minister."